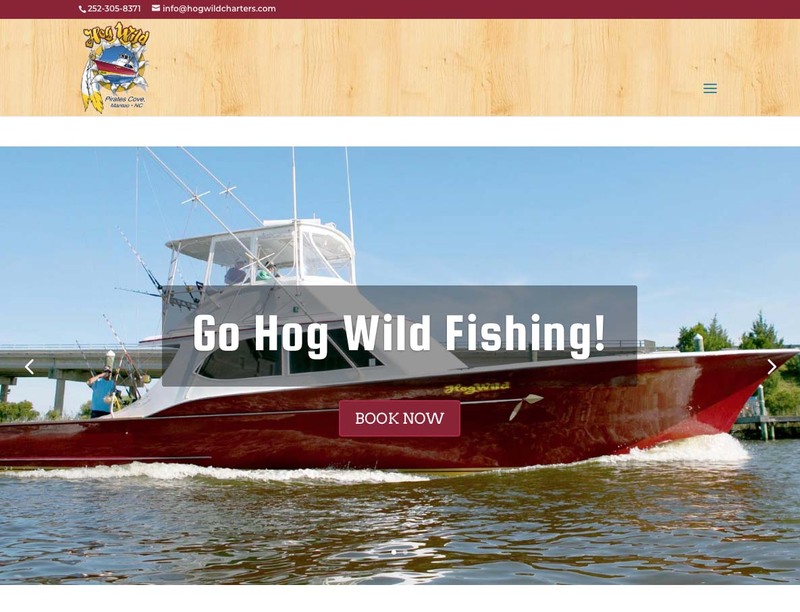 The Hog Wild charter boat has been trustfully transporting fishermen since 1994, and this year she received an interior makeover with the most modernized equipment! The Horning family decided the website deserved an upgrade to match. You’ll find a sleek updated design that is easy on the eyes. The layout is contemporary yet easy to maneuver. Are we talking about the new website or the boat? You’ll have to test them both to find out!